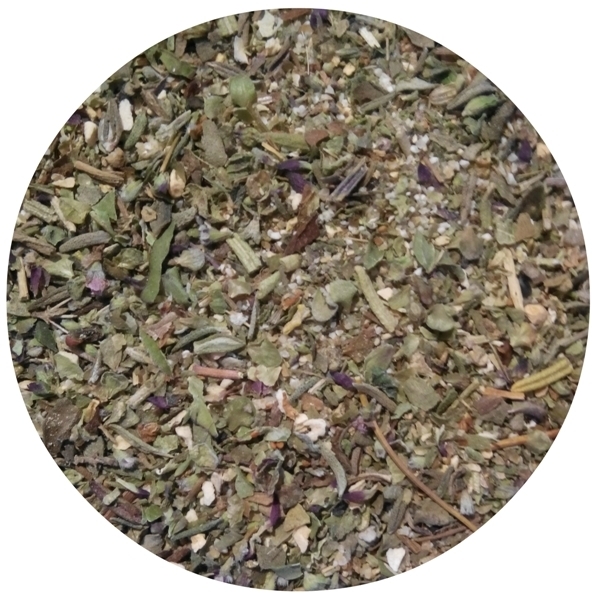 Ingredients: Garlic granules, lemon peel, marjoram, basil, thyme, rosemary, oregano. SALT-FREE. How To Use: Catanzaro – the full set of Mediterranean herbs, enriched with a lemon zest sourness and a garlic piquancy – ideally fits for pasta (macaroni) and tomato-based sauces, as well as for pizza and chicken, vegetables and salads, fish, eggs and omelets. 2x1L PET bottles - 500 g net weight - USD 16.50/2bottles.